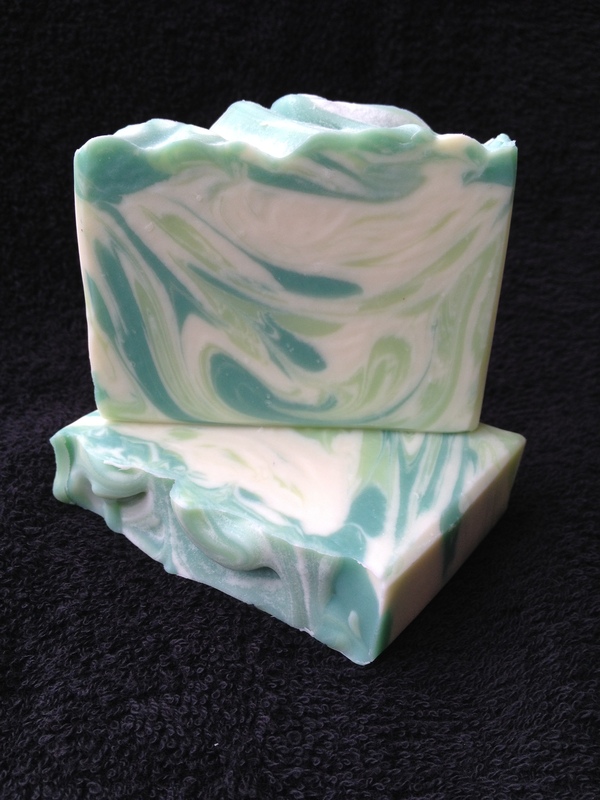 Now I’ve read enough on Soap Business Best Practice over the last couple of years to know that this is true. The main reason I guess is that I’ll lose business if I don’t have a range of bestsellers which are always in stock. I also think the website’s going to look a little crazy if there’s too much choice (and of course keeping a website up to date with an unlimited number of different products will be (I was told, sternly) a ‘nightmare’). So, despite my misgivings, I’ve had to narrow things down a little and make some decisions. 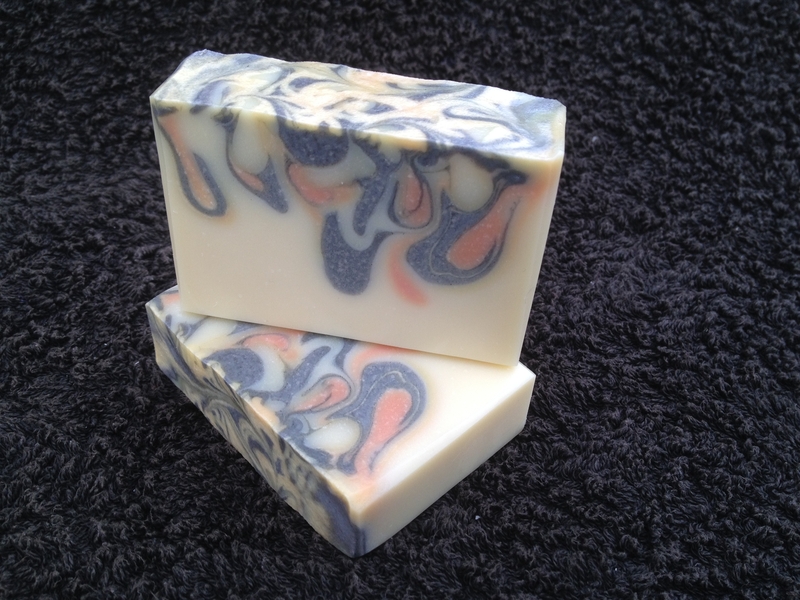 I’m still going to make both Essential Oil soaps and Fragrance Oil soaps, though they’ll have their own separate categories, with no more than eight in each category to begin with. 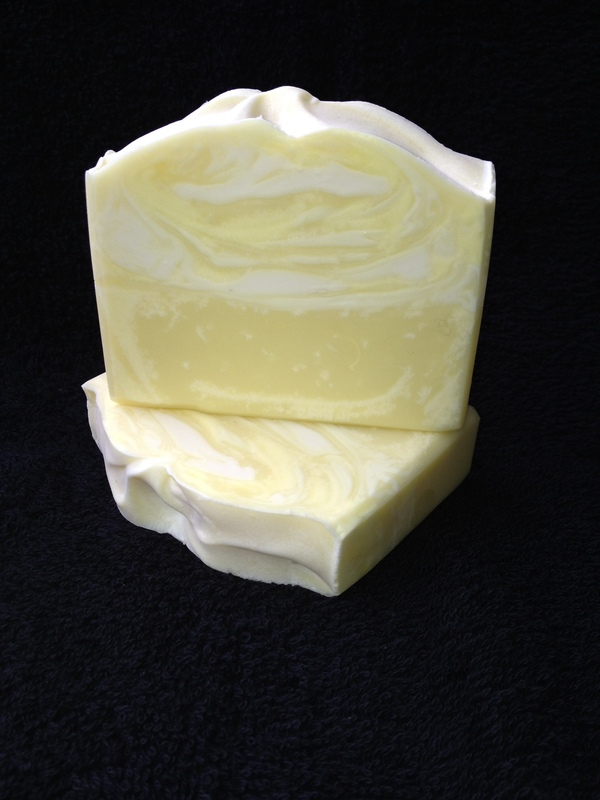 Lemon Meringue – An intensely lemony yet sweet fragrance. The two techniques can sometimes look quite similar, and I might decide in time that that’s not such a good idea, but I’ll wait and see. 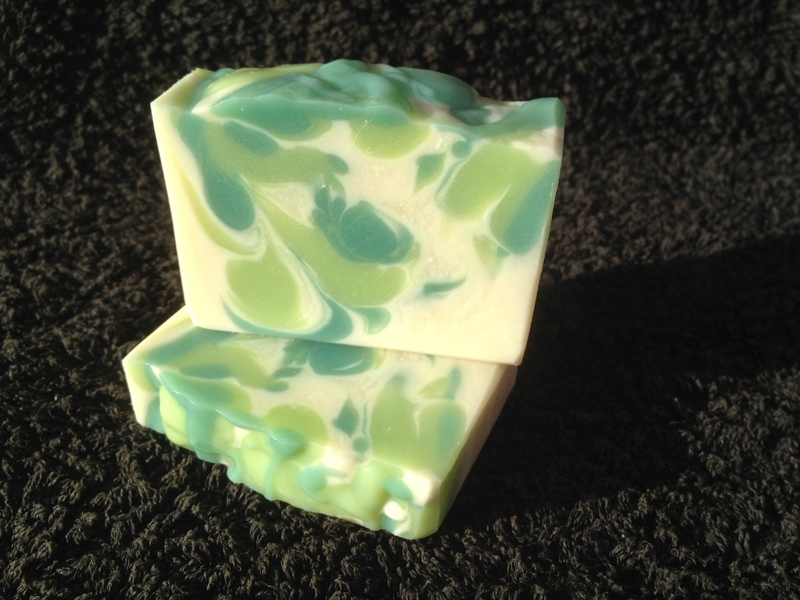 I’ll should still be able to indulge my creative streak as I’m hoping to make more seasonal soaps – I’ve missed a trick in the past by not making specific (for example) Christmas, Summer or Valentines Day soaps so that’s where I think I’ll be able to try out different fragrances and designs.